feline friday goes to battle! As you may have heard, the weather here in the northeast has been CRAZY for the past few weeks. It’s 70, then it’s snowing, then the rhododendrons set new buds it was so warm, then a blizzard, then there’s a polar vortex…. But we’ve been lucking. No car accidents, no power outages, no frozen pipes. So when I got an email from the man with the subject line “we need to prepare for the coming apocalypse”, I figured either a. we were getting another snow storm or b. he had finally lost his mind. I was terrified. But I clicked the link he sent. And saw this. 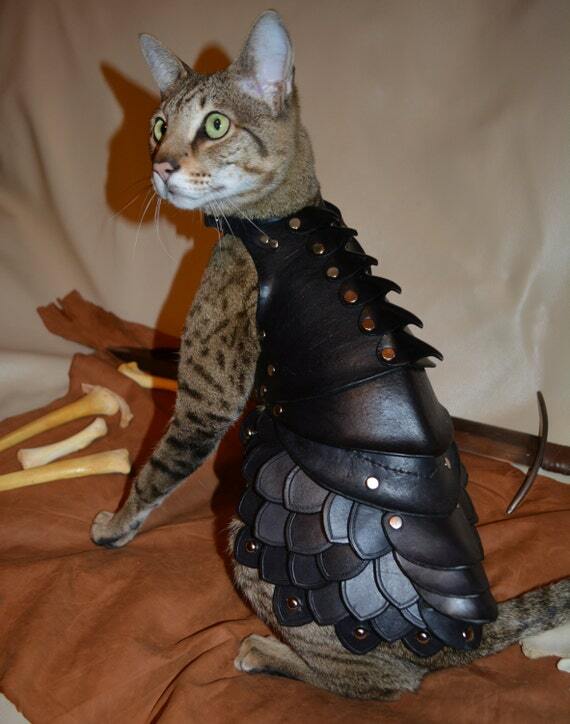 So, my friends, if your cat needs to go into battle, head on over to schnabuble’s Etsy page and you too can buy cat armor. 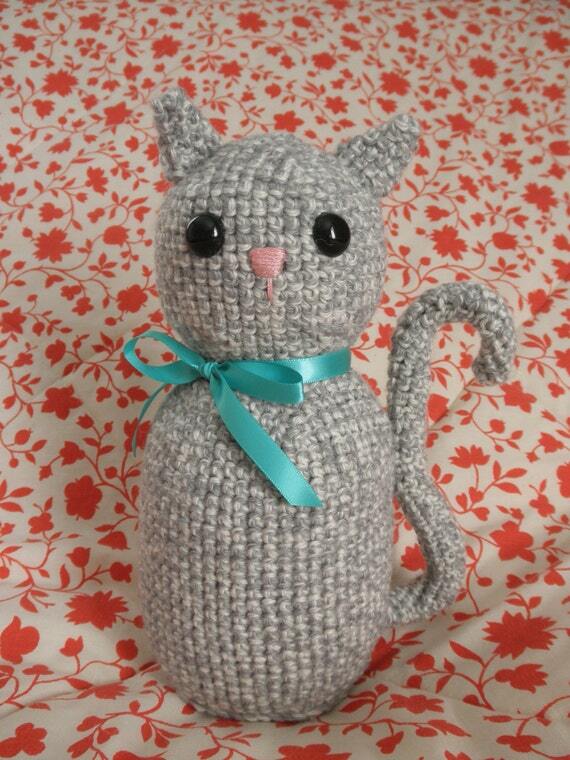 Happy feline friday! My the odds be ever in your favor!